Our 15-year anniversary. 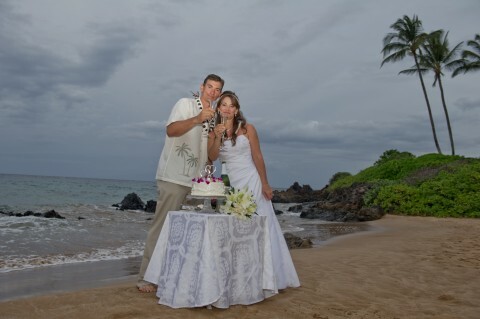 In Maui to renew our vows! In Loving Memory of our wolf-dog KONA. We'll miss you girl! You were always such a sweet, good boy. We miss you so much buddy! CEASAR our Tabby cat (18 years) AND Still going strong! After a long day at play! Our sweet girl Zoe! She's a chocolate lab and was born November 7, 2008.